GLOBE Connect is the official mobile app for the Gilead GLOBE ERG. As one of Gilead Sciences' first Employee Resource Groups to launch in October 2016, GLOBE has been blazing the path in fostering a work culture in which all people are valued. It is important to us that our members are engaged and connected. 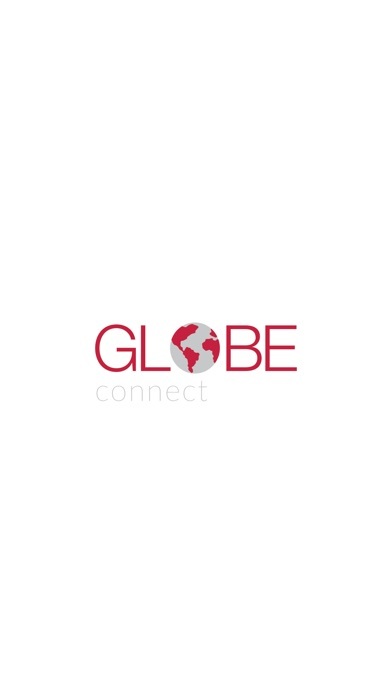 Therefore, we created the GLOBE Connect app that will allow you to stay connected with other GLOBE members and their activities. 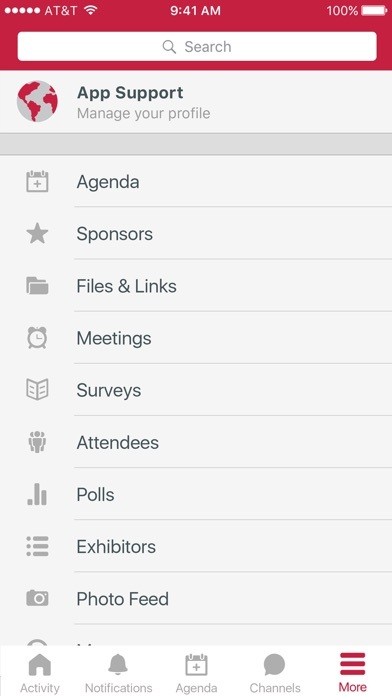 Also, you can get content updates, learn about upcoming events and programs, and you can post updates, too. 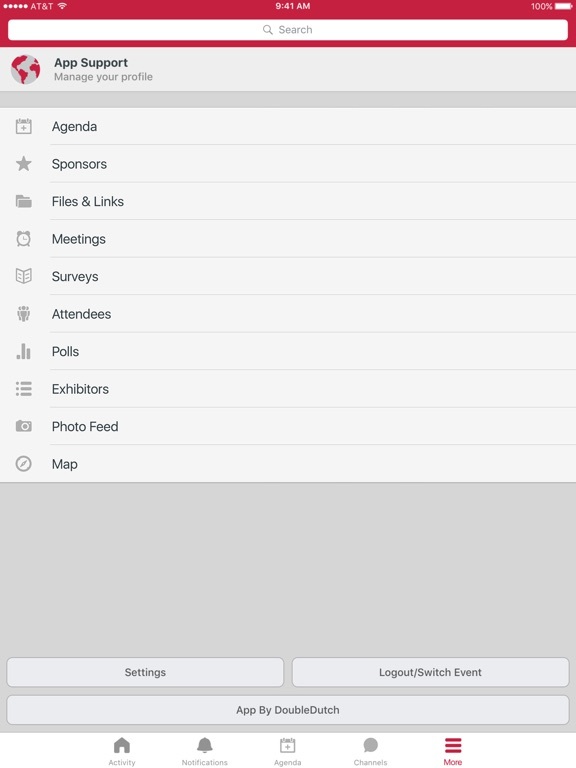 This app was created by BKW Partners on the DoubleDutch platform.